Next Ladies Blue Satin Style Boots Size 7 Bnwt. 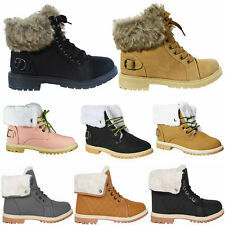 Cost £38 ..new with tags ..Dispatched with Royal Mail 2nd Class. 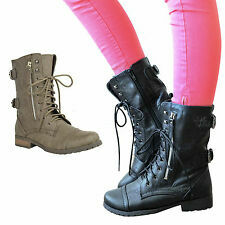 New black ankle boots, size 5, buckles, military, combat, grunge. Condition is Used. Dispatched with Royal Mail 2nd Class. NastyGal Style: style # AGG79615. 8/41 - 26.5 cm. 7/40 - 26 cm. 6/39 - 25 cm. 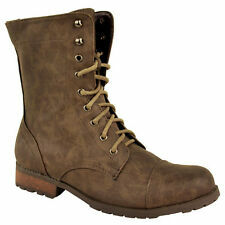 Size uk 5.5 by Harley Davidson. A nice pair of brown leather boots. 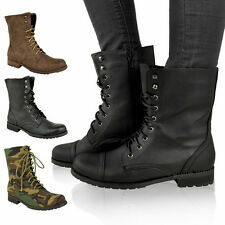 Nike Hijack Mid 343873-661~Womens Boots~Hi-Tops~Trainers~CLEARANCE STOCK~SALE!